Offering you a complete choice of products which include fire detection & diversion system for ginning plant and rotary piston blower. We are one of the prominent Service Provider & Trader of Fire Detection & Diversion System For Ginning Plant. These are highly valued among our clients for high quality, dimensional accuracy and efficient performance and are available in diverse sizes, shapes and models. Our range of fire detection system are available in various shapes, sizes and models to suit the varied requirements of the clients. 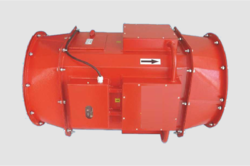 Keeping the diverse requirements of customers in mind, we are instrumental in providing Rotary Piston Blower. 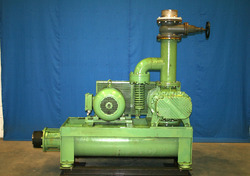 Looking for Rotary piston blower ?